With all of the style and protection found in Dainese's most expensive race grade leather jackets, the Racing 3 Jacket is everything you need to hit the street or the track. Co-injected shoulders with aluminum inserts and race-grade Tutu cowhide leather with strategically placed elasticated inserts take protection and performance to the next level and give it that unique look and feel only found in high-end race jackets. The versatile Racing 3 Jacket gives you track level performance for any ride. Pros: I feel very protected and confident riding while wearing this jacket. Nothing feels cheap and the quality is top notch. Fits perfect using the sizing chart (please measure yourself)(note: will take a few rides to break in). Looks very professional and stylish. Cons: Air flow. You will be hot and sweaty wearing this on a sunny summer day (80-90 degrees). Unzipping the front a bit does help circulate around your body though. If you’re buying this for air flow, look elsewhere. I didnt buy this for comfort, but for protection so Im ok with this. Summary: Worth the price for the quality, racing look and peace of mind knowing your upper body will be protected. I love it. Differences vs the d 1 racing jacket? BEST ANSWER: Main difference is the removal of the neck strap. When will a perforated version be available? I am 6'5" and 160 lbs. Would the tall variant of this jacket fit my sleeve lenght? BEST ANSWER: I am also 6'5", but 200lbs. 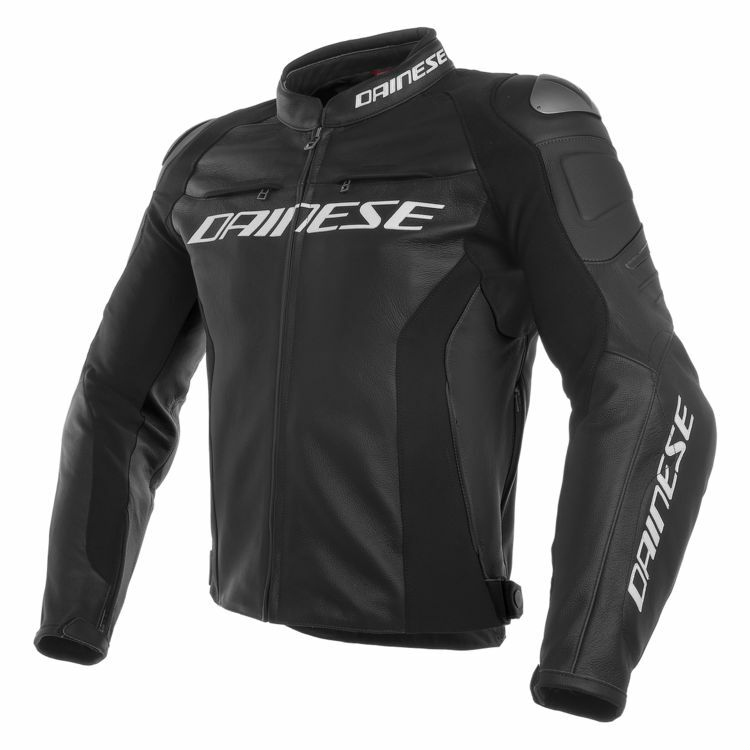 I tried these on at the Dainese store in NYC (as this is one of only three non-custom leather riding jackets that comes in a tall size, anywhere). The 110 has long enough sleeves for me. While it felt fine, one of the employees at the Dainese store said it was too loose on me and I needed the 104, but the 104 did not have what I felt to be long enough sleeves. Another employee thought the 110 was fine. It certainly didn't feel loose. I am sure either the 104 or 110 would have long enough sleeves for you, the problem is if you could fill out the 110 being 40lbs lighter than me. Hope this is helpful. Is this the replacement D1? Can you please tell me which dianese leather pants matches this jacket to make it a two piece suit? 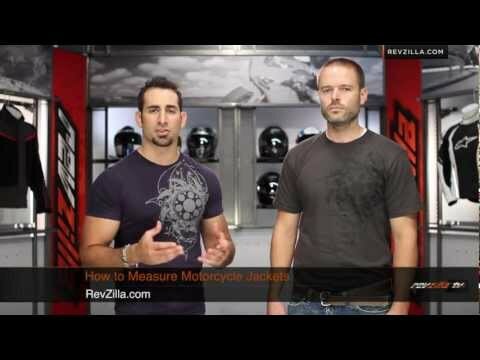 The video says this is rated to CE 1, however, the specs on Revzilla say CE 2. I was at the SF Dianese store today and they also said CE 2. Which is it? Hi, Can we put a Manis back protect in the back pocket or only the Pro Armor ? BEST ANSWER: I am 6’4”, 200 lbs, 44 was too short, 104 was perfect.